Business info – Started the homemade bakery business 10 years ago. Business features – All items are made from scratch. We make all our fillings. 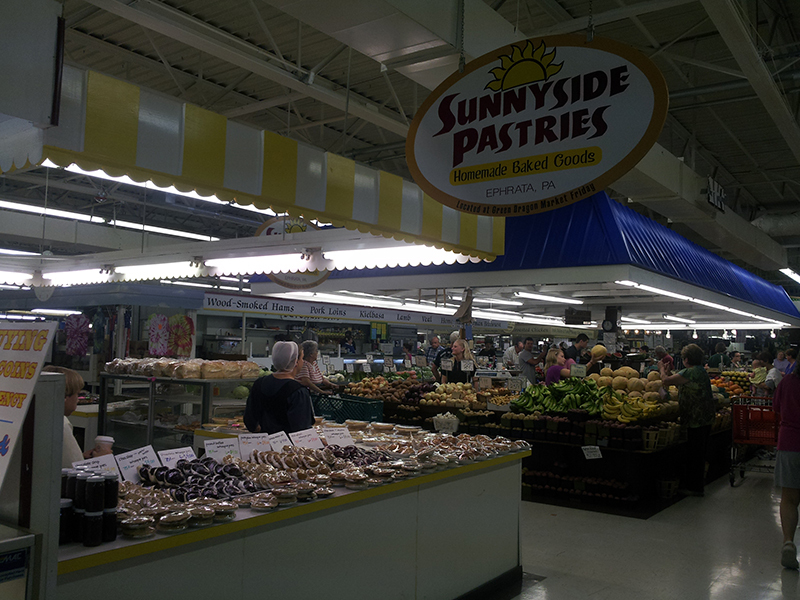 We have seasonal items, pumpkin, great selection of Christmas cookies and lots of homemade pies.